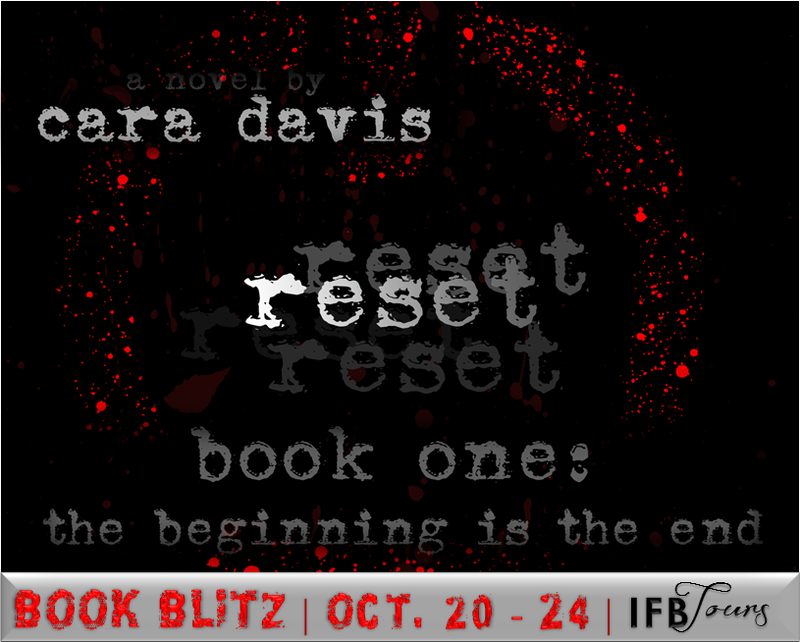 The promo event for the first book in Cara Davis' YA Zombie series has ended. Check out the excerpt and author playlist below. Jack Sunshine’s life is chaos. She’s seventeen and the head of her household following the death of her mother and the disappearance of her stepfather. Having to balance work and home at her age gets further complicated with her forays into dating. And to top it all off, the dead are returning to life. Jack now has the added responsibility of ensuring her family and friends are safe and sound during this outbreak. It’s almost doable until the tiny enigma of a girl named O comes along. It becomes a question of whether the sick will kill them or they’ll kill each other. Frances Hopkins, who lived across the street from the DeCoudreauxes, stood in the doorway of the library with heaving shoulders and some kind of internalized grudge against every one of us. Her low growl reverberated, and none of us moved a millimeter as we debated the next move. Frances seemed to be calculating her next move as well, and I couldn’t help but hear Old West showdown music in my head. “Shoot. Her.” Alexandria gritted her teeth. “She isn’t doing anything,” Miles argued. “Let’s just try and skirt past her,” I suggested. It couldn’t have been too difficult; she wasn’t taking up too much room in the rather large doorway. An argument from Alexandria later and we found ourselves trying to walk past Frances without alerting her. Since it was my idea, Alexandria insisted I go first. I took Lucy’s hand and held her close to me, starting to side-step Frances while holding my breath. I covered Lucy’s eyes with one hand, her mouth with the other; she was starting to cry, and I didn’t want her to get too loud. I tried to think of everything I possibly could aside from the situation right in front of me. It would only take about five seconds to get past her, I knew, but they would be appallingly long seconds. My grip on Lucy tightened once we found ourselves inches from Frances. I scooted as quickly as I could and was relieved that we made it out into the hallway without incident. Summer, O and the others followed suit, each without incident, until only Alexandria remained inside the library. She locked eyes with me and I contemplated leaving her behind, given how rude she’d been to Aylen. Instead, I gave her my most reassuring smile and nod, gesturing for her to join us. Miles whispered a few words of encouragement as well, and after a few false starts, Alexandria made her move to shimmy past Frances. She hugged the wall, her back to Frances and eyes shut tightly. Her spiked heels made the faintest scritching sounds as she shuffled. My sigh of relief at all of us passing by Frances unharmed was interrupted, as Frances whipped around with alarming speed to once again grab hold of Alexandria’s hair. Before any of us could get close enough, Alexandria was heels over head and slammed against the ground, Frances on top of her and shredding her clothes. There was no way Miles could’ve gotten in a clear shot, both women’s limbs intertwining as Alexandria tried to fight her way out. Miles screamed to me, gesturing for me to kick while he aimed. I looked back to Frances and hesitated before steeling myself and slamming my foot as hard as I could into her face. Cara Davis is a weirdo. She has lots of partially-written stories that one day will become actual stories. A northern-born southerner, she has the most eclectic tastes you can imagine. 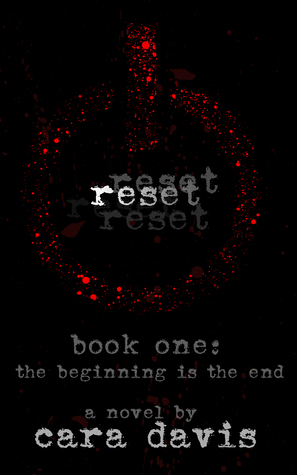 Most of her writing is within the paranormal realm, but occasionally she dabbles in fantasy, sci-fi, and contemporary. She has a bachelor’s degree from the University of Memphis that’s going unused. Thanks for having me on the tour!